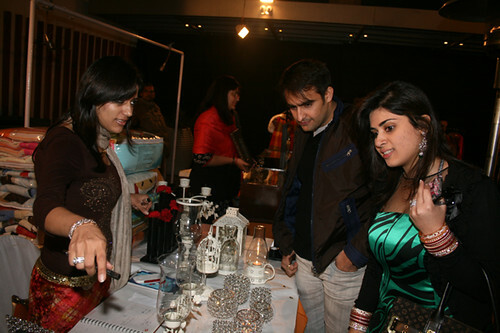 Keeping in mind the spirit of “Valentine’s Day” recently a unique and ‘Midnight Fashion Bazaar‘ of its kind was organized by the Park Hotel & Fashion Forecast. 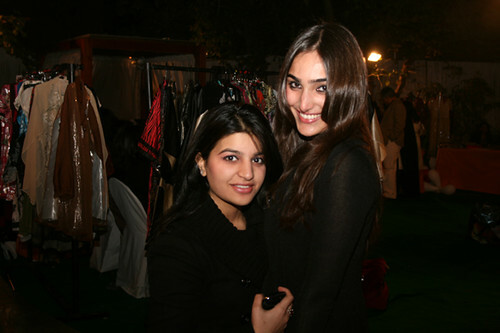 The event was dedicated to all the fashion lovers. 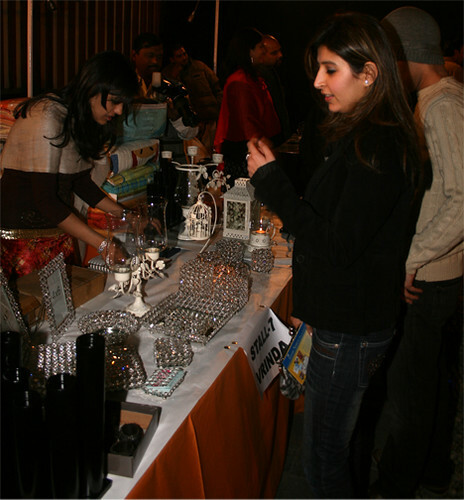 The fashion fiesta showcased the creations of the young and upcoming fashion designers, consisting of clothes, nails art, accessories, bags, candles, chocolates and some personalized gift items. 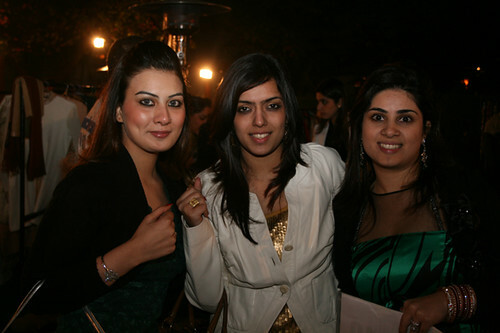 Sareen and many others were also present. 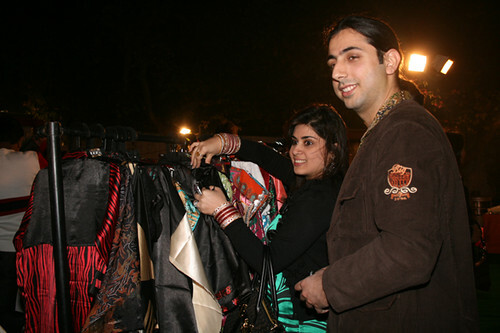 Tania R. Sharma (Head of Fashion Forecast) said “the mid night fashion bazaar offered a fun filled shopping experience which showcased the latest in fashion and trends. She said the young designers also provided fashion consultation and trend cues to each of their customers. 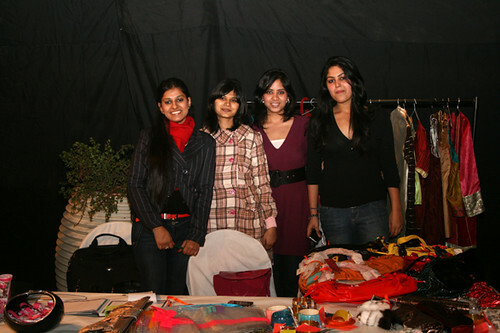 The bazaar also showcased the creations from designers like Anjali Dhawan, Meena Dhalla and Minjal Jhaveri. 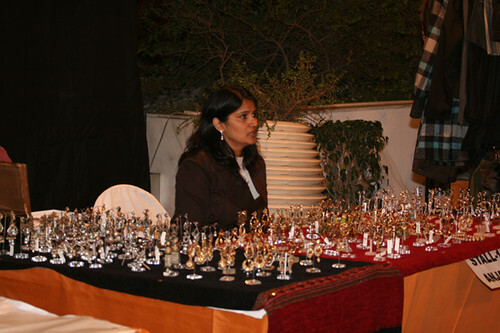 The price of the products on display ranged anywhere between Rs 500- Rs 5000. Abhay Rustum Sopori said today there is competition amongst the youths about fashion, as well as Valentine day’s excitement is also there in between this kind of event is like a gift for all. Held at the pool side on a jolly good weather at the Aqua, the bazaar offered fun shopping experience combined with house music and the stalls. Really good post and ever the girls looks beautiful.